All you want is with us. Lantech is a leading brand in software solutions for you. We have all the solutions for your software need for all the people of this world whether it might be a company or for your personal need. Now we are launching a very special for all of you. We are providing you more than 50 percent discount. Yes unbelievable for software tools but it has been done by us. So don not wait for an offer to expire just grab it now and use it in your development. This offer comes once in while so grab it now and tell everybody about the offer who all needs it like you. The offer includes 10 products very essential for everybody. They are Phone and Email Extractor Files, Outlook N Express Email Extractor, Bulk Mailer Pro, Yahoo Email Address Extractor, Gmail Email Address Extractor, Hotmail Email Address Extractor, Gmail New Mail Notifier software, Web Data Extractor, Meta Tag Grabber, Advance WebPhone and Email Extractor. All the tools are very much fantastic and recommended tools for all the people. Phone and Email Extractor Files fetches all the Phone numbers, mobile numbers and Email Addresses from files from formats like.DOC,.DOCX, .DOT, .XLS, .XLSX,PDF, .TXT,.RTF, .PPT, .PPTX, .XML, .HTML, .ASP, .PHP & all other file types. It extracts Phone number and Email Addresses from multiple files in one go. You need to define the search criteria which is very easy and all the phone and email ids will be fetched. The software automatically removes duplicate entries decreasing your load further. It has the feature of Filtering out the phone numbers and email addresses like you can fetch all the numbers starting with 8690 only and many such filters. With the help of this feature, the users are able to get only those phone numbers and email addresses which are relevant and required by the users. Bulk Mailer Pro is a very fast Bulk Mailing tool developed to help to send Bulk Email to a large number of email IDs in a single click. Note that it send email directly to the inbox, not in spam. The purpose of this tool is to make Bulk emailing process fast and reliable and to decrease the cost. It has been equipped with a lot of features to serve this cumbersome purpose. 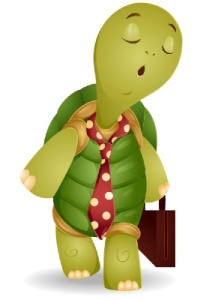 Users can import email IDs from text or excel files to send bulk email in one go. The user can also personalize the email through this product if they want. It is the best tool to send bulk email for an email campaign, email marketing, email promotion etc. Yahoo Email Address Extractor can extract email ids from your Yahoo account in bulk. Users can give more than one account individually to get the email ids. 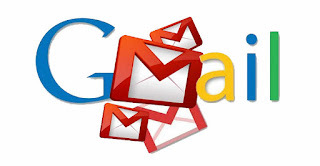 This powerful tool can fetch email ids from folders of the Gmail-like inbox, outbox, spam etc. and also get email ids from fields like CC, BCC, To, From, etc. The extracted list of ids can be saved either in.CSV or .TXT file for your further reference. This tool finishes the job as ordered by you. 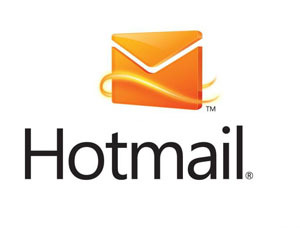 Hotmail Email Address Extractor software is a good start towards collecting e-mail ids from your Hotmail account. The tool ends the work instantly & correctly and provides the details that user wants. This email collector can even fetch email addresses from Outlook.com and has the facility of getting email ids from Live.com for the users. The software with its fast speed & accuracy saves the huge amount of time & effort. 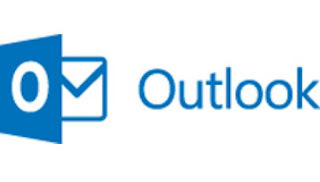 It is the software to extract the email ids from Hotmail, Outlook.com, and live.com email account in just some minutes for all those who use it. Gmail New Mail Notifier informs its user about all the new emails that come in their Gmail account. The tool works as your assistant by creating a pops up whenever there is a new mail. This tool actually reduces the workload of regularly going to Gmail to get the information about emails. It keeps you updated with the emails that came in your account. Web Data Extractor Extracts Data From the Internet, Web, URLs and Websites for you. It fetches up all the data available on the site and makes a table for you that you can save. It is very useful for scraping up the data. You have to enter the URL and all the relevant information will come to you. 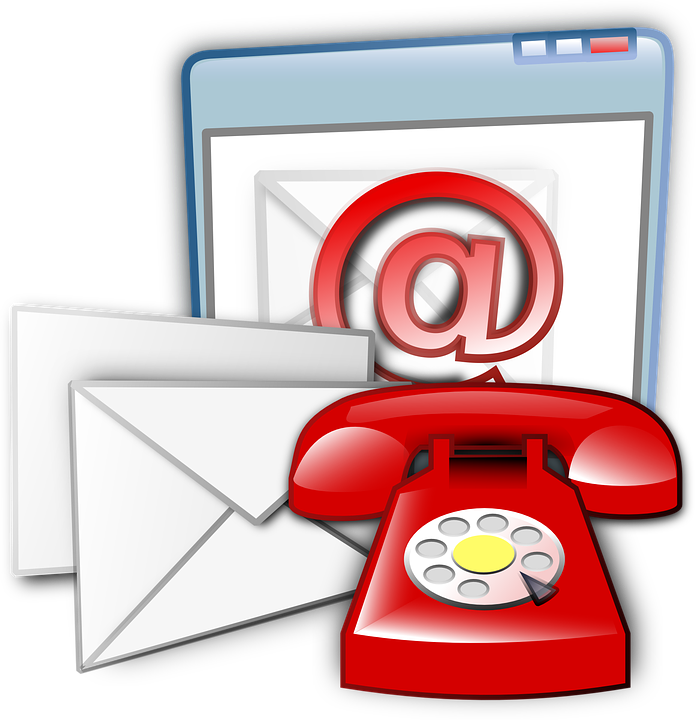 Advance web phone and an email extractor is a must tool that helps you in fetching contact details that you would require progressing your business further with the help of internet. 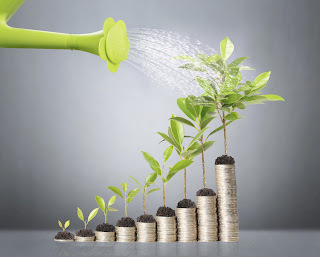 This is a tool that helps you in assimilating as many contacts as you want in a matter of few minutes.If you are not interested in internet marketing and would rather like to go in for telemarketing, this versatile application will let you gather phone, fax, mobile numbers from the World wide web which you can then use for contacting people. This is very simple to use the tool and does not require any special assistance. Nowadays in digital marketing scenario where people keep checking their SMS after every 5 minutes printing circular, flyers to give to people whose contact you have is nothing less than stupidity. You can send those SMS in just one click, you don’t believe it but yes it is possible now. So how, that’s what the question running in your mind. It’s very simple, you can use bulk SMS sender. Yes, bulk SMS sender sends SMS to multiple contacts. But now you say that there is much such software in the market, then why bulk SMS sender. You think very much right, why bulk SMS sender. So here the reason, it can send SMS not only from one phone but multiple phones. Yes, you read it rightly from multiple phones. It can send SMS from 4 phones simultaneously. Yes, 4 – 4 phones simultaneously. So what are waiting for buying it now? Bulk SMS sender is an SMS Sender tool to send SMS in BULK for thousands of Mobile Phones from Your own computer. Yes, you can send Thousands of SMS from your computer via connecting Mobile Phones (GSM Mobile Phones) from your PC. 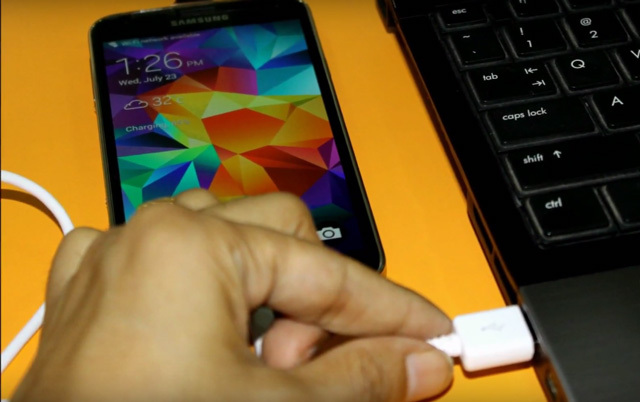 And you can connect 4 mobile phones at the time via Bluetooth or data cable as you are comfortable. It also allows you to customize SMS with many fields such as (Mobile Number, Name etc). 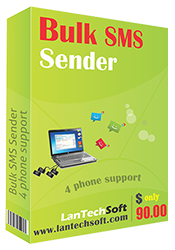 It automatically detects all connected mobile phones and allows you to select mobile number through which you want to send SMS from PC.BULK SMS SENDER allows you to send INTERNATIONAL SMS in BULK. The most interesting feature is that the receivers of SMS that you have sent will get it from your registered mobile number of your phone. Is not it interesting? This software also has the feature of add country code as a prefix to Mobile Numbers. BULK SMS SENDER includes many features such as delay in SMS to be delivered. You can load a list of mobile numbers from EXCEL file, TEXT file or manually one by one. It works in a very efficient manner. First Connect your GSM Mobiles to PC via USB or Bluetooth and then Ensure PC suites for Mobiles are installed on your PC and your mobiles have SMS pack or enough balance to send SMS. 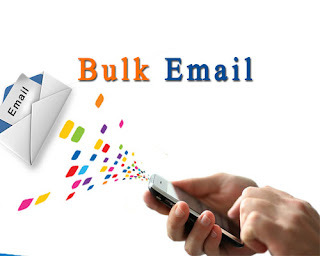 Now open up your amazing Bulk SMS Sender and Wait till application shows all connected mobiles. Now Add or Import Mobile Numbers of recipients’ whom you want to send the SMS. Then simply type SMS text and now send it to whomsoever you want. You can also send unique PERSONALIZED SMS for each recipient's using Excel Data. Isn’t it easy? You can use it for schools, colleges, political parties, offices, for online promotion and wherever you want to send SMS in bulk from your mobile number. Suppose it is a celebration in your house and you want to invite yours, your father’s, your mother’s and your one more family member contact. You all have to message them with your personal number, how will you do that. Think man think. You got an answer and is not it bulk SMS sender. Yes it is bulk SMS sender. It has many utilities. So buy it now. Remember the good old days of door to door marketing? 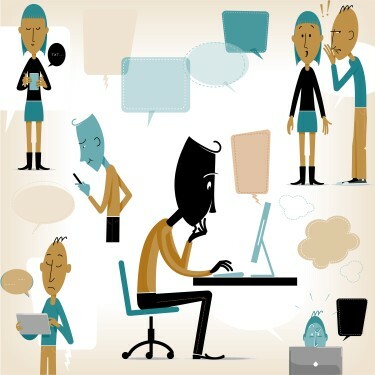 You used to stand at gathering points across settlements to find out information about people in the neighborhood who might turn into your prospective clients given time. How things have changed, though! Today, unless you want to stay at a pace of growth that would be more suited to the middle ages, door to door marketing, is out of the window. The gathering points would rarely have individuals sitting there anymore since the pace of the World has changed & ringing the bell would probably just earn you the suspicious eye of the maid. Mobile phones & email addresses are where you have to ring the bell today & in order to find out whose bell you ought to ring, an efficient mobile number extractor is your best bet. In a sense, the World has become far more accessible today than it was at any point of time in the history. This Global village now exists over the World Wide Web & it is here that you can get all the contacts that you could dream about. How to grab them though is a different question altogether. Manual scavenging is highly inaccurate, time-consuming & at the end of the day, you do not have the kind or bulk of intel that you need in order to stay on the top of the highly competitive game of today. An advance web phone & email extractor seems to be your best bet in such a scenario. The website phone number extractor that we have with us today is perhaps the best utility of this kind that exists in the present day market. For starters, it is not just one software but a hybrid of two with a phone/fax/mobile & email extractor rolled into one. Then there is the superior method that it has for data mining. You have keywords throw them in, you have an URL throw it in, you have a forum that discusses issues related to your product//service then just throw it in & even if you want to dig into those links on these pages, just set it in. This super smart utility has auto pause & resume functionality that ensures that anti-mining measures put in place by various search engines & websites do not have any impact on it. The same smartness helps it in distinguishing between random digits & phone numbers on the page apart from ensuring that duplicate entries do not take place. The UI is simple & you can even feed in your specific requirements if you wish to get only email ids/ numbers of a particular kind. This gem of a utility apart from being efficient & affordable is also so blazingly fast that 1000s of contact details can get assimilated in a matter of minutes on to readily usable.CSV or .TXT files that can then be uploaded on to any other software or used manually. To top it all, this is compatible across all versions of Windows so compatibility is no issue at all as well. This then is the ultimate cutting edge that your firm needs to make the cut in the modern day market. Don’t trust me! Try & trust it yourself.